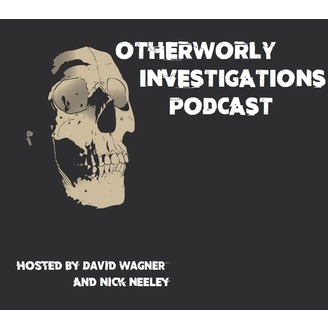 Otherworldly Investigations is web series on YouTube about two brothers, Nick and David, who began a real paranormal investigation team. The difference between Otherworldly Investigations and other paranormal investigation shows, is that on our show, we do not set things up or hoax anything. What you see is real. This podcast is more a personal diary that David is keeping throughout this adventure. 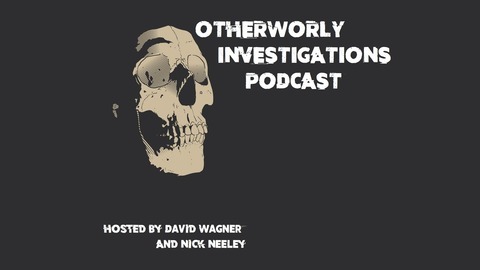 You can find the Otherworldly Investigations show on YouTube.